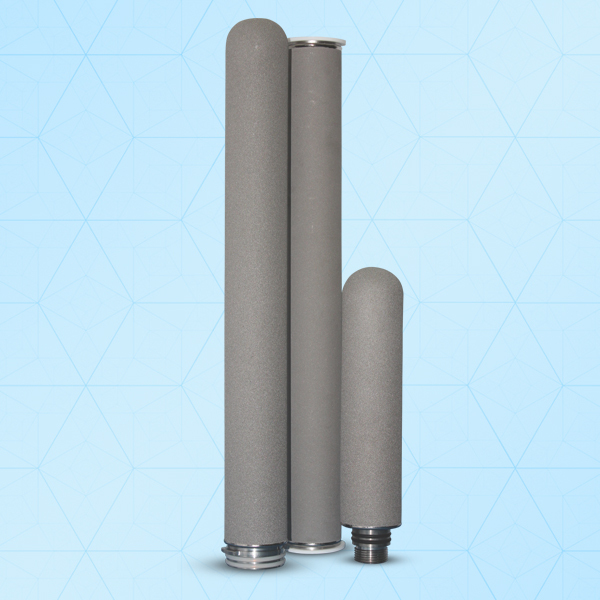 This Titanium Filter Cartridge is made up of pure super Titanium Powder (99.6%) which can purify or separate all kinds of solid, liquid, air and gas. Having ability to work under high or low temperature makes this cartridge more durable. Have Good chemical stability & can resist corrosion of acid and alkali, anti-oxidation. Every cartridge is manufactured & tested strictly before dispatch as quality mean lot to us. Ideal for DE carbonization filtration for transfusion, injection and oral medicine fluid, safety filtration before the end filtration in dilution process, Filtration of dirt and pigment, filtration for returning water in oil fields, Clarification for liquor, beer, mineral water, vegetable oil, soya sauce etc.